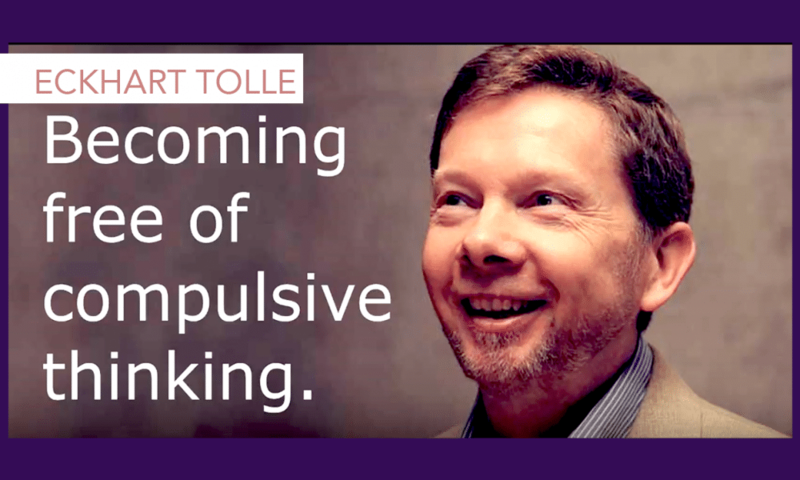 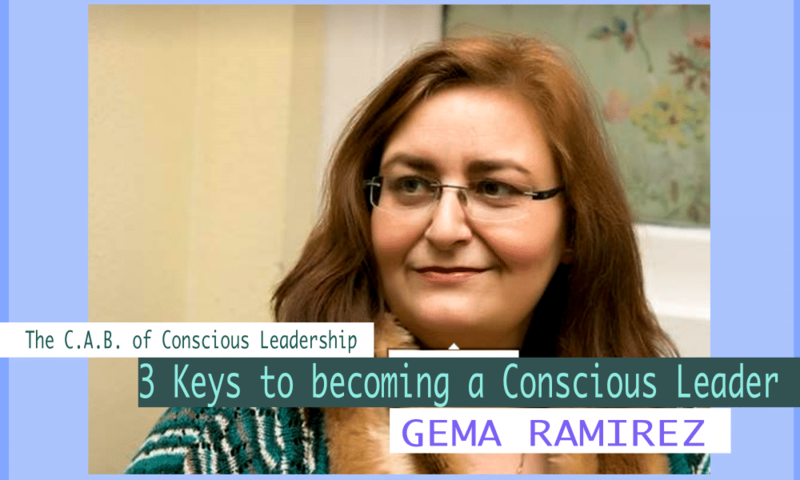 public speaker and creator of Unleash Your Super Genius. 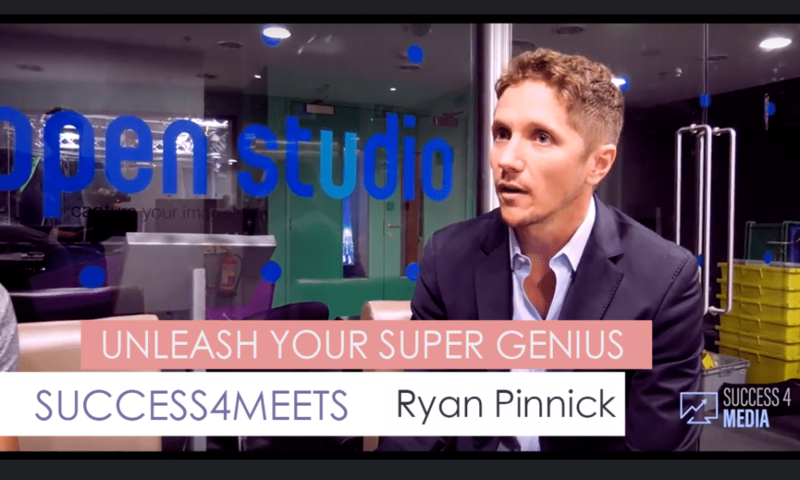 In this exclusive video, our Joshua from the Success4 Team interviews the creator of “Unleash Your Super Genius” Ryan Pinnick. 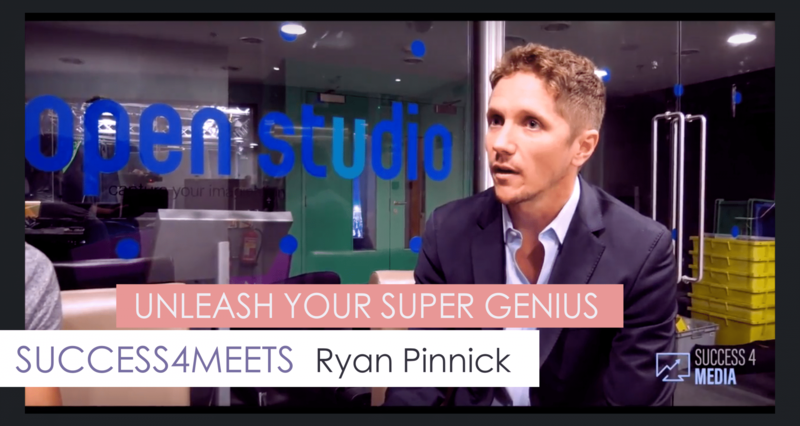 We had a great time chatting with Ryan before his fantastic talk at the Norwich YesGroup. 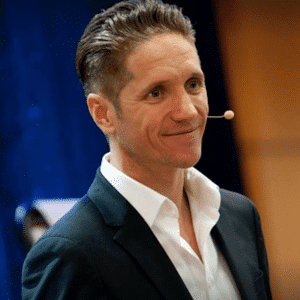 If you have not heard Ryan speak before, we highly recommend you head over to facebook and twitter pages linked in the bio.